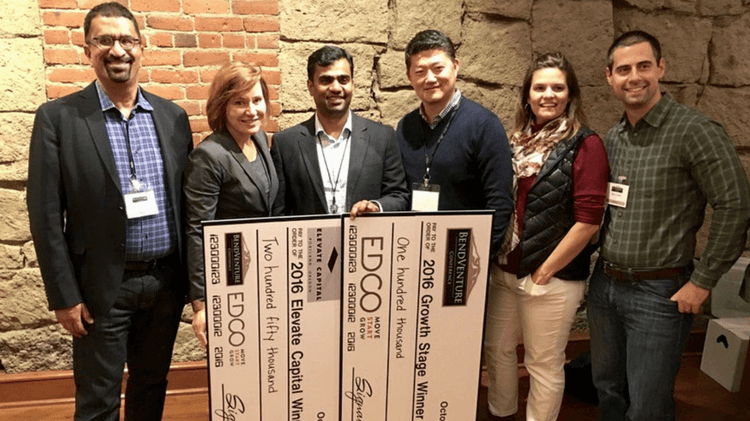 Following two recent funding announcements, RFPIO was awarded $100,000 on Friday at the 13th Annual Bend Venture Conference by Economic Development for Central Oregon (EDCO). This amount is in addition to the recent funds received from Portland-based VC firm, Elevate Capital, who awarded funding to RFPIO through investments in its first cohort of minority entrepreneur-led startups. TiE Oregon and other local private investors also participated in this round of funding. In early October, RFPIO received acceptance news as finalists at this year’s Bend Venture Conference in the Growth Stage competition. This category included companies that had a proven concept, generated initial revenues, and were prepared to scale quickly with the investment. Including RFPIO, five companies pitched to a sold-out conference for investments and cash prizes. Setting a new record for Oregon angel conferences, winning companies in Bend took home over $3.75 million in investments and cash prizes. Read more about all the winners at this year’s Bend Venture Conference on EDCO!